Do you want an instant update for any room in your home??? Then our Tuscany range might just be for you!!! A stand out feature for any high traffic area, these rugs feature traditional designs, tones & patterns. The dramatic effect/appearance of this rug is achieved using a mixture of strong, dark, earthy tones and eye-catching motifs. 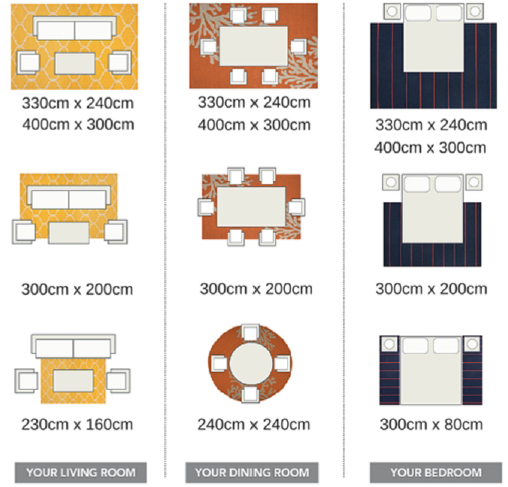 The choice of this rug will add to the style and mood of the selected area, whether it is in a living area or bedroom. This character of rug is known to hide a multitude of sins as the colours and patterns camouflage the little spills and mishaps that come with life at home (especially great for use under a dining table).